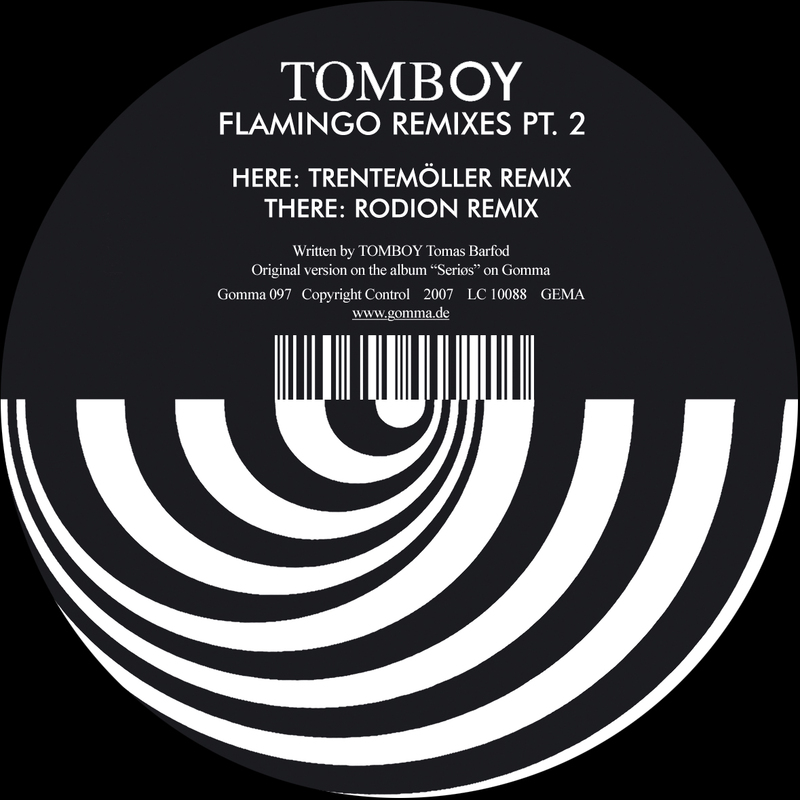 Besides a great remix for Chromeo he just did – WhoMadeWho’s drummer TOMBOY brings us this new Remix 12inch: Two reworks of the hit single from his debut album SERIOS. 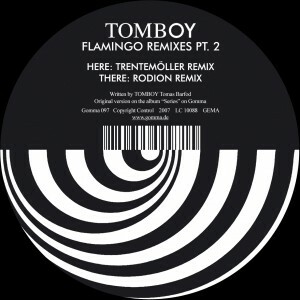 Tomas’ Danish buddy TRENTEMÖLLER delivers an unique mindblowing acid burner. “The darkest Justice track – that Justice never made” as somebody described it recently. This paranoid rave monster transforms the dancefloor into an boiling euphoria bubble. The flip side features an equally energetic, but much more melodious italo version of the same track. by new band RODION from Rome.